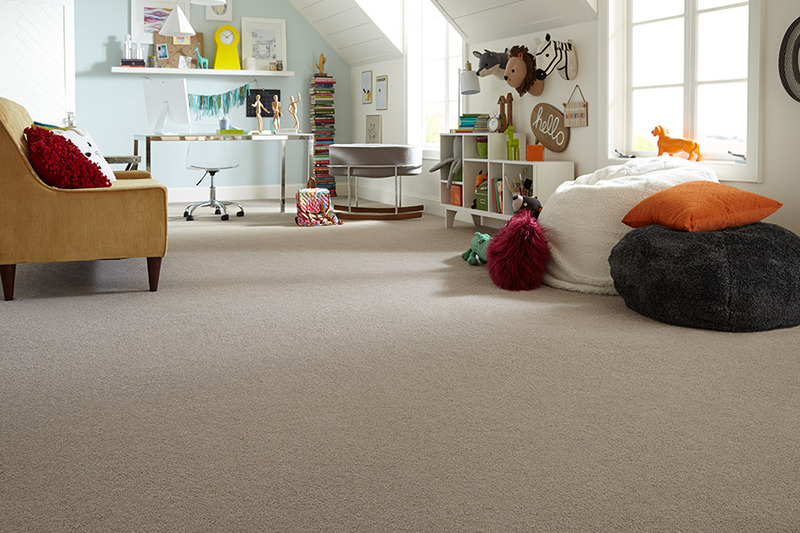 Carpet is a wonderful choice for many rooms in your home. Below, we outline some carpet colors and style trends that you should also be aware of, before making any purchases. If you watch any home renovation shows, you may have noticed that an assortment of greys and other neutral colors are on fire right now for carpet, and other design elements such as cupboards. Grey is a very elegant color, and it goes with any other color or decor that you may have. Neutrals are always excellent options to go with as long-term coloring for your home, but if you have too many of them, and want to do something bold for your carpeting that stands out, then multi-colored patterns or vibrant colors such as purples or oranges, can create a new allure in your home. Prints such as fawn and antelope are now stealing the show in modern decor. If you have a bold soul, then go for these type of animal prints, or perhaps putting them into your kid's bedrooms will be fun for them. 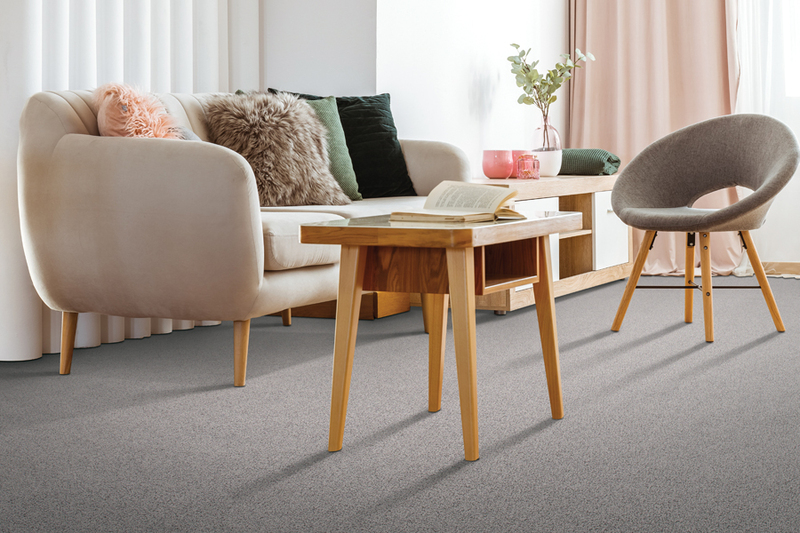 More and more homeowners are focused on sustainable living to help benefit our treasured planet, and thankfully, there are plant-based carpets now available. These natural fibers emit fewer volatile organic compounds (VOCs), which can harm the environment, and they are biodegradable. 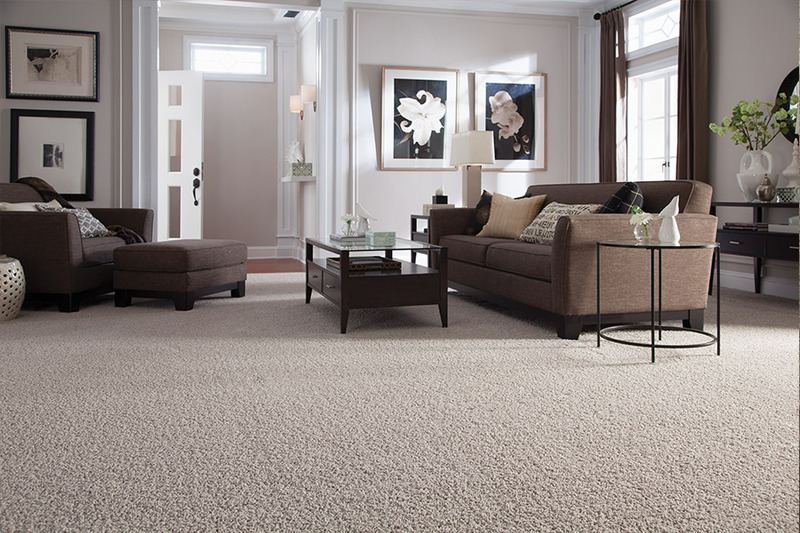 Getting your carpet replaced can make your entire room look fresh and new! 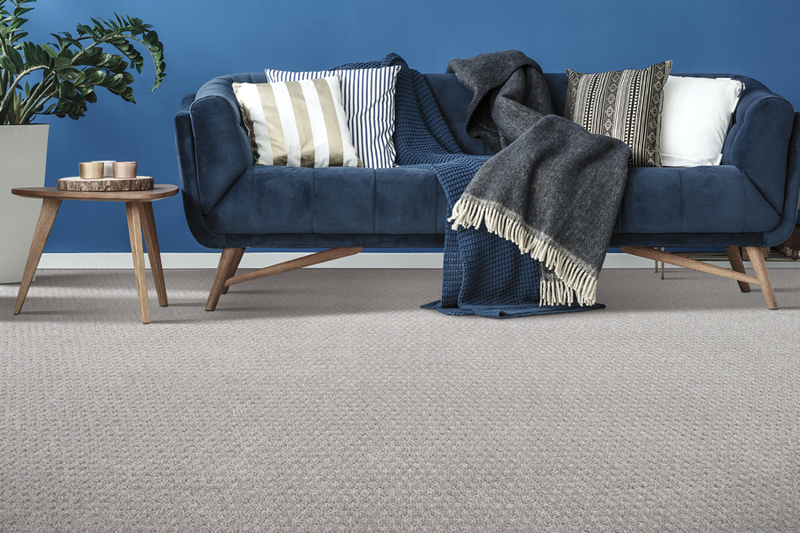 With our massive stock of carpet, and ability to order any style, you will have the world of carpet choices at your fingertips. 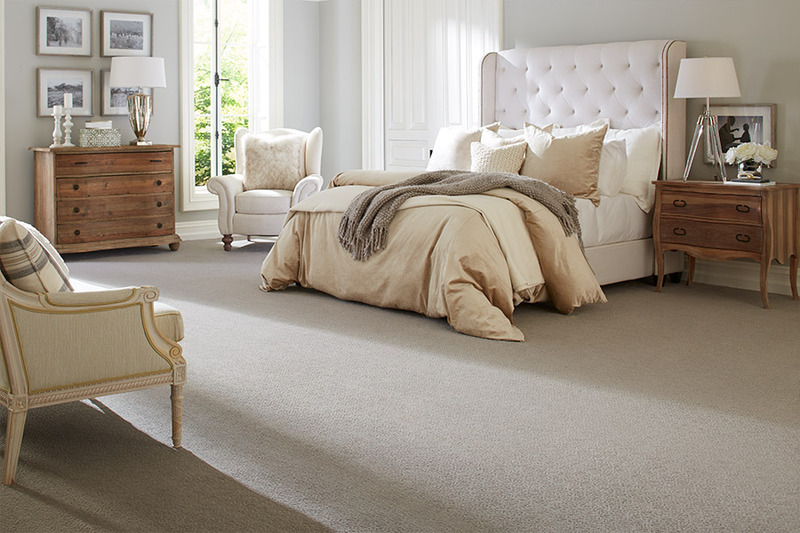 Take advantage of our 50 years of experience to find the perfect carpet for you. 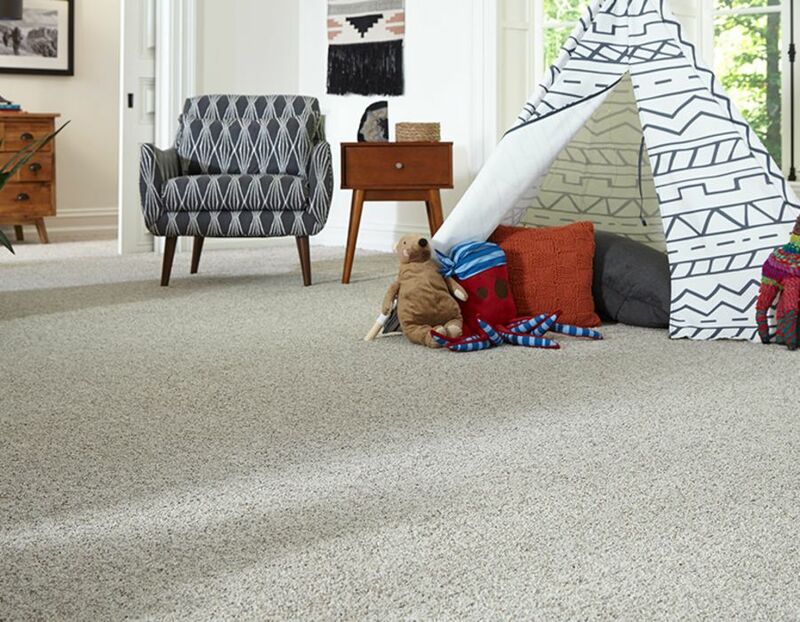 From stain-resistant styles to tile carpet options, you’ll find a carpet that meets your needs and your budget. Also enjoy a 2-year installation warranty for new carpets! 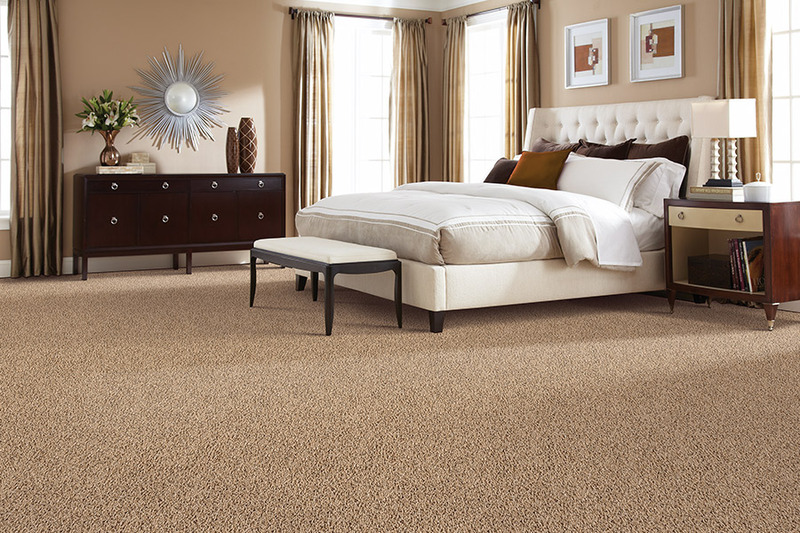 Sarasota Carpet & Flooring is dedicated to making homes look stunning and more functional for its residents, and our beautiful carpet products certainly provide those results. We listen closely to our client's needs and then recommend a few ideal options to help with the challenging decision-making process. Our showroom is conveniently located in Sarasota, Florida, and we service clients located in markets including Sarasota, Bradenton, Venice, North Port, Ellenton, and Lakewood Ranch. We invite you to visit our showroom in person or call us today to speak with our helpful and friendly team members, who would enjoy assisting you with your project.